It is normal behaviour – they use chewing to explore their world. It helps relieve the pain of the new adult teeth breaking through. It helps keep their jaws strong and teeth clean – this applies to adult dogs too. Chewing helps relieve boredom, anxiety or frustration – or all three. Edible chews – these include fish skins, Himalayan chews, animal parts, etc. 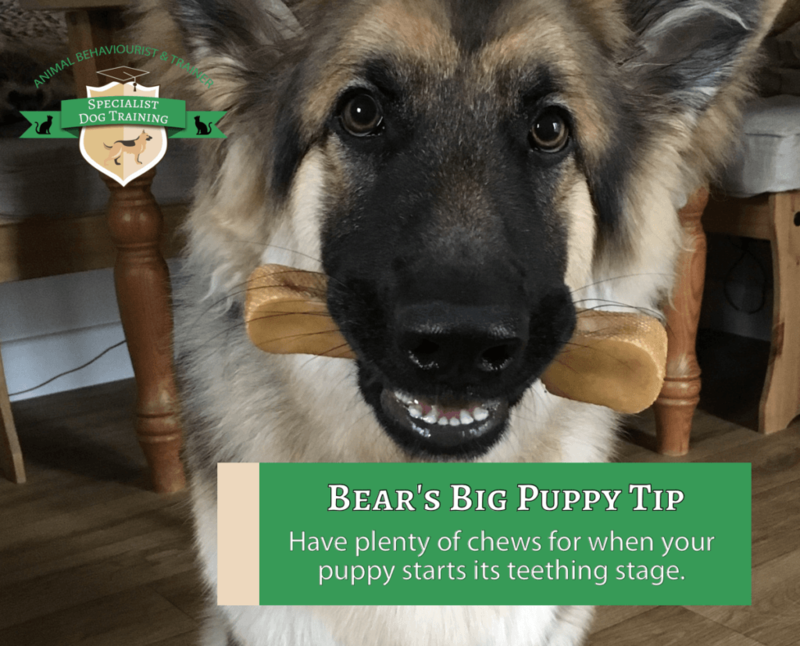 In my experience as an accredited behaviourist and trainer, many owners just buy toys for the puppy to chew on, although this is advantageous it does not helpfully with teething. Puppies need a variety to chew on and they these available to them all the time – in other words, the puppy needs to be able to find them on the floor not tidied up in a toy box. Supervision is a must with chews. 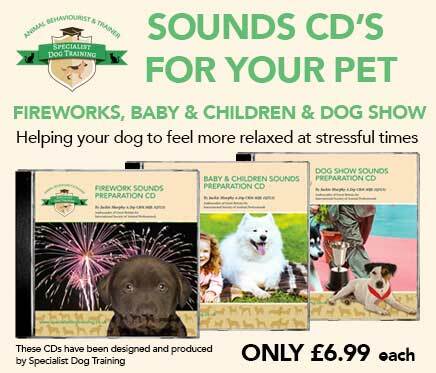 Choose the appropriate size of chew for your puppy/dog – small items can be swallowed whole. When the chew gets too small, throw it out and replace it with a new one. If the chew looks old, throw it out and replace it with a new one. Avoid the high fat, sugary chews these just add calories to your puppy’s diet. There are different stages of puppy teeth development, however, chewing is something that even adult dogs love to do.